Today, your eyes will feast on gorgeous and pretty photos from the wedding of our friend a few weeks ago.. Who knows, you'll find some great idea for your event too from here..
That day was also a nostalgia for us, as they used the same church that we got married in. It was a beautiful church with high ceiling, beautiful windows and stone walls. Here's a glimpse of our wedding photo..
And now to our friend's wedding photos. 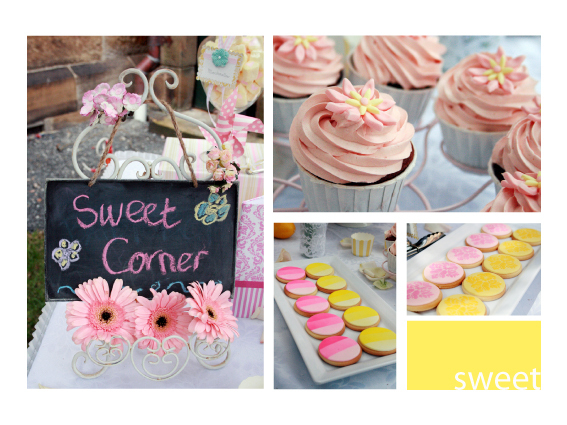 Their dessert table was done by a friend of ours , Sweet Lady Bug. The cake was apparently done by the groom's cousin.. So lucky of them, the cake looks so beautiful.. The cupcake tasted just as good as they look ! Their colour theme was pink, yellow and dark blue.. Proof that even 3 colour combination could work if you know what you're doing. Just have a look at the wedding cake ! 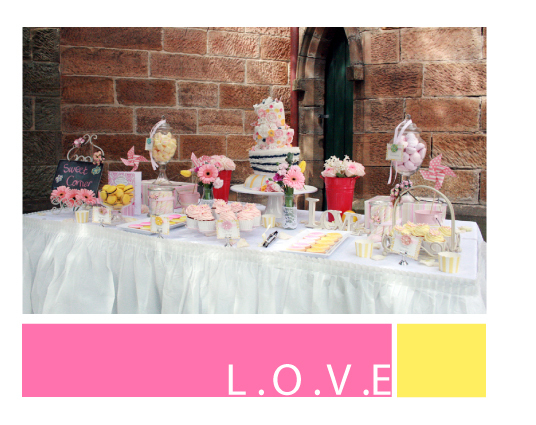 All the above photos are taken by Wedding Favours Australia. Al these are stunning & the first photo is very nice. Would you please tell me the photograoher's name. Anyway i am looking for cheap wedding favors. 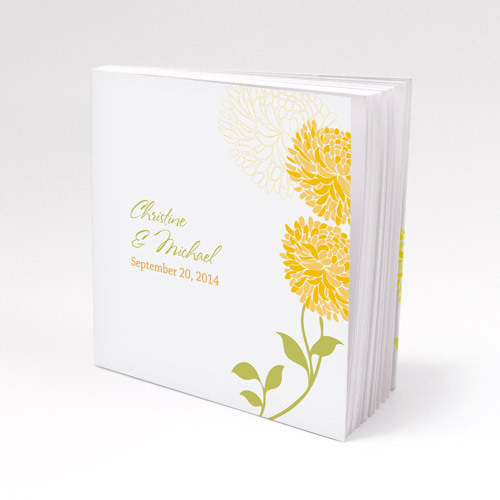 Wedding Favours Australia is an online destination for people looking for wedding gifts for guests. 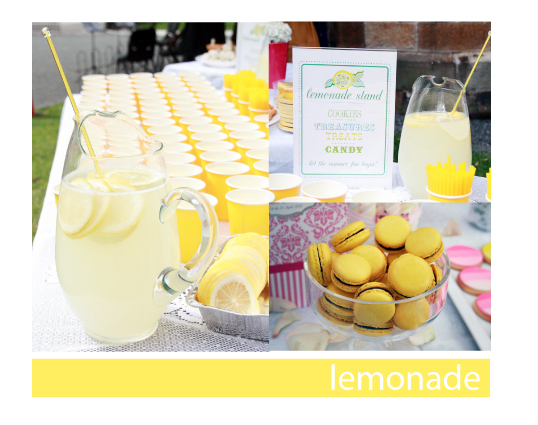 Our extensive range enables many of our customers to find exactly what they want for their event. 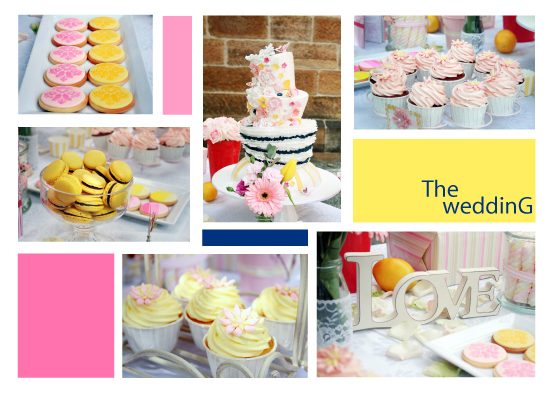 You can find bonbonnieres for weddings, birthdays, baby showers and many more.